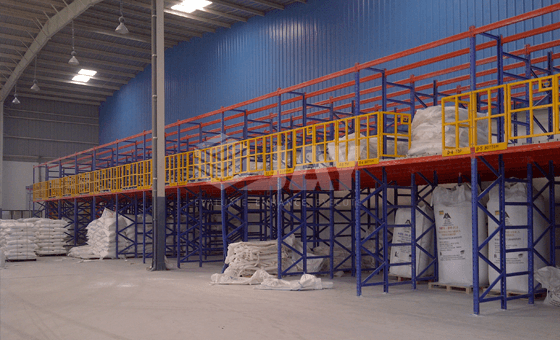 The Rack Supported Mezzanine utilizes overhead space for shelf storage without the need of a structural mezzanine system. 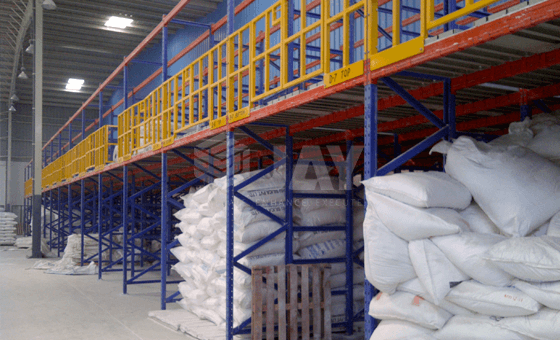 The heavy duty racking or shelving or cantilever racking becomes the structural support for the catwalk floor system. 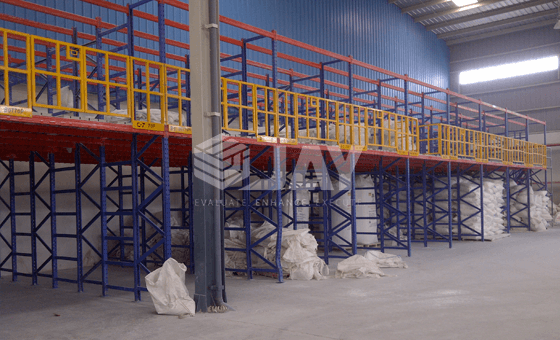 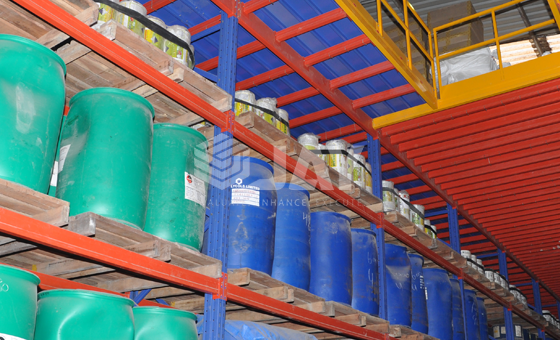 This type of shelf storage is much more economical than a free standing mezzanine with bin shelving units installed above and below the mezzanine floor while still offering the increased storage capacity. 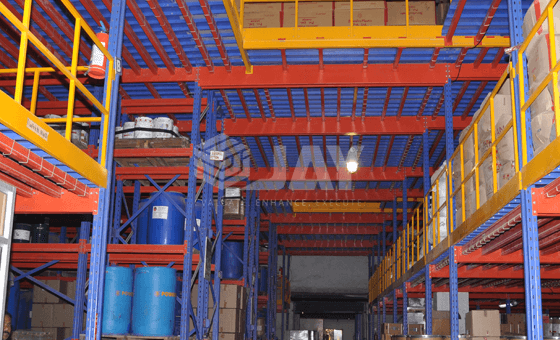 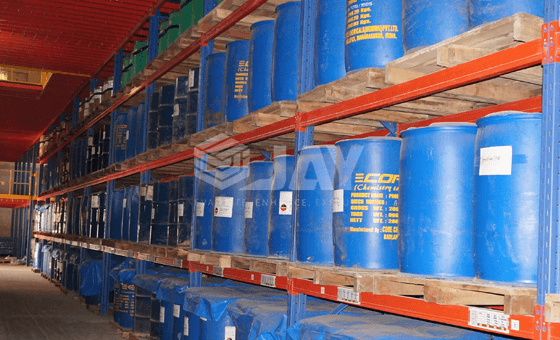 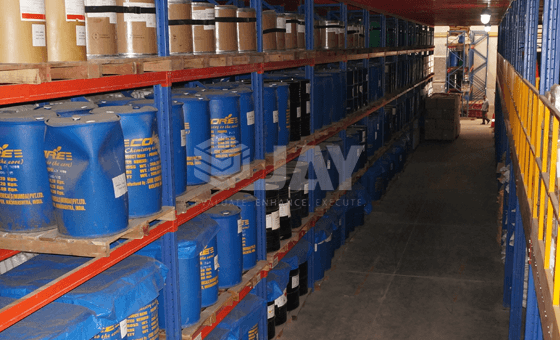 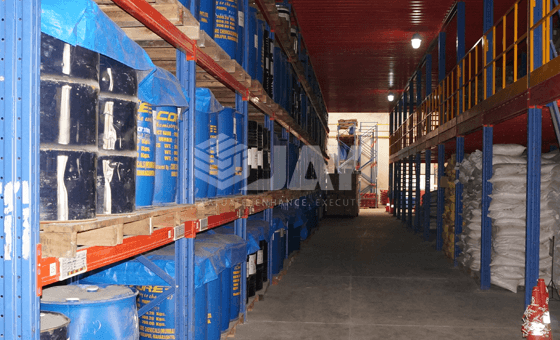 At Jay Storage Solutions, we make sure to provide the best in quality products. 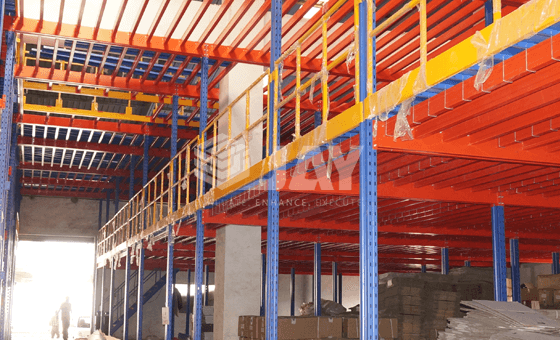 Contact us to get more details about Rack Supported Mezzanine. 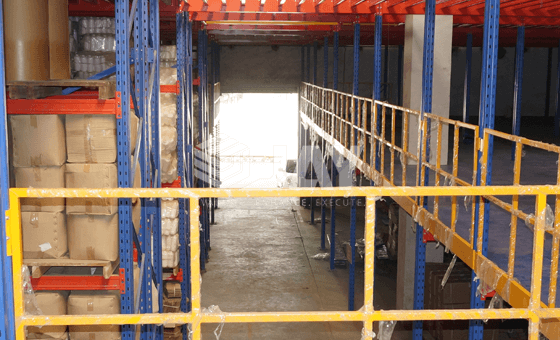 This type of system combines the advantage of the under structure racking and of the mezzanine. 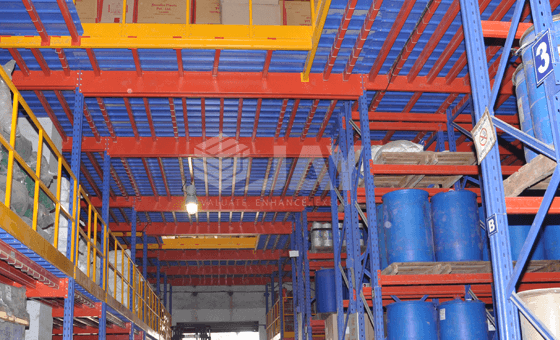 Cost effective, since it combines the storage & the structure into one unit.